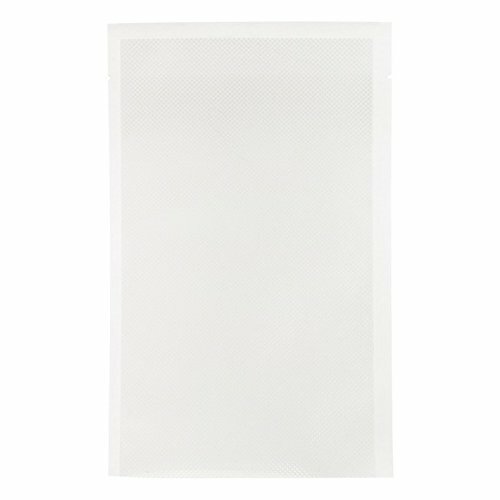 Pint size vacuum packaging bags, 6" X9 .5", 15.24CM X 24CM. 3 layer construction, boilable. Fits Tila Food Saver and other vacuum bag sealer brands. 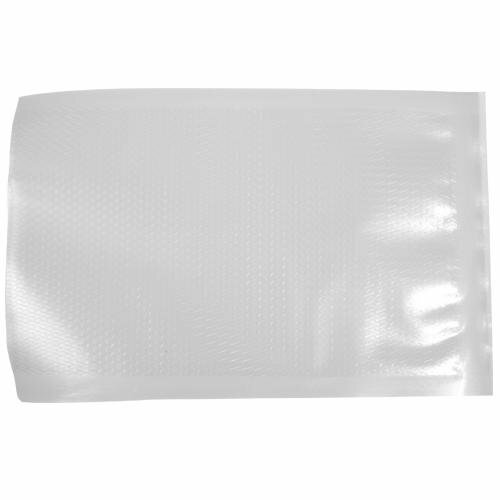 Package of 100 vacuum sealer bags. Pint size 6x9.5 bags, 100 PACK. Fits Tilia FoodSaver. 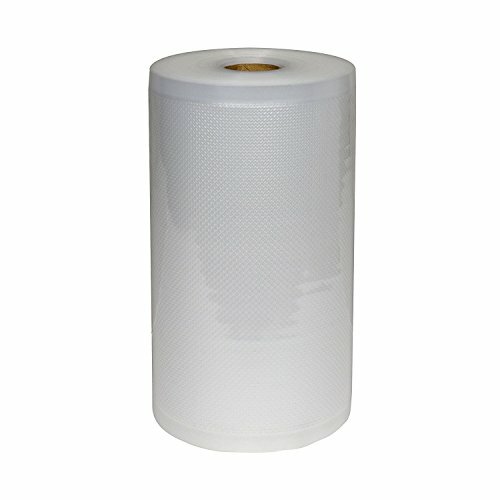 6" roll for vacuum bag sealers. Fits Tila Food Saver and other vacuum sealer brands. 3 layer construction, boilable. 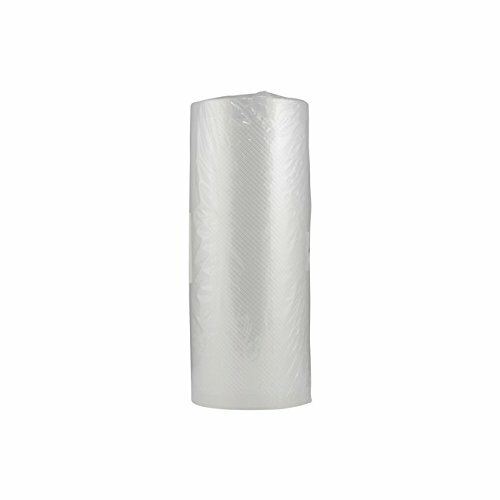 Vacuum seal roll measures 6" X 22', 15.2CM X 6.7M. 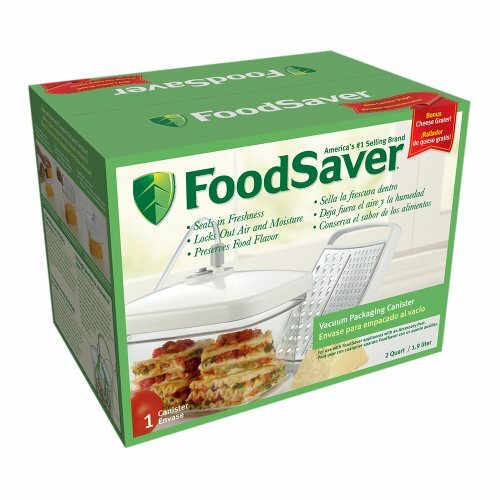 Supports the following Food Saver Appliances: Food Saver V840 Food Saver V845HE Food Saver V2040 Food Saver V2050 Food Saver V2060 Food Saver V2222 Food Saver V2240 Food Saver V2244 Food Saver V2440 Food Saver V2460 Food Saver V2490 Food Saver V2490BC Food Saver V2840 Food Saver V2860 Food Saver V3040 Food Saver V3240 Food Saver V3440 Food Saver Pro III Food Saver Pro III Plus Food Saver Game Saver Sport Plus Food Saver Game Saver Pro - White Food Saver Game Saver Pro - Gray Food Saver Game Saver Pro Plus - White Food Saver Game Saver Pro Plus - Gray Food Saver Game Saver Turbo - White Food Saver Game Saver Turbo - Gray Food Saver Game Saver Turbo Plus - White Food Saver Game Saver Turbo Plus - Gray. Univen vacuum sealer bag roll 8" x 50' (20cm x 15.24m). Fits all clamp style vacuum seal machines such as FoodSaver, Seal-a-meal, Nesco, Weston, and others. Made of FDA approved material for food storage. 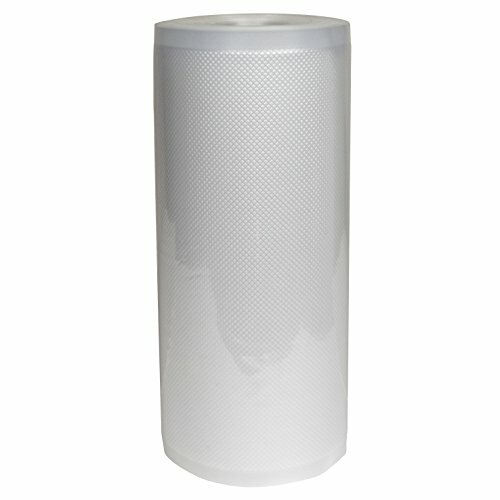 8" roll for vacuum bag sealers. Fits Tila Food Saver and other vacuum sealer brands. 3 layer construction, boilable. 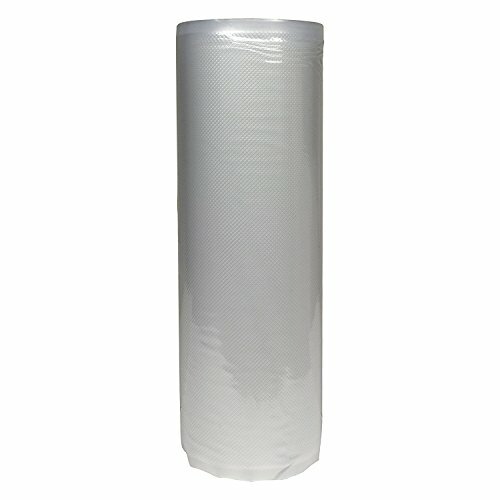 Vacuum seal roll measures 8" X 22', 20.3CM X 6.7M. 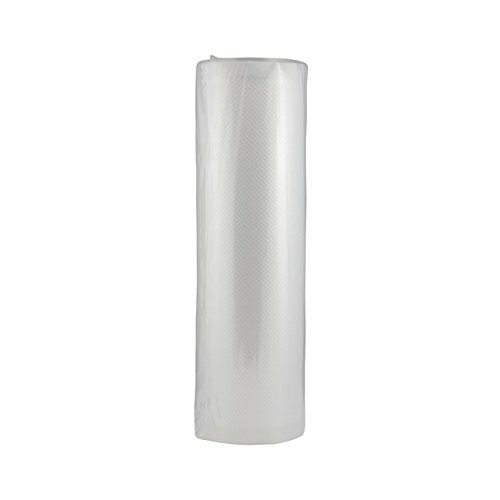 Univen vacuum sealer bag roll 11" x 50' (28cm x 15.24m). 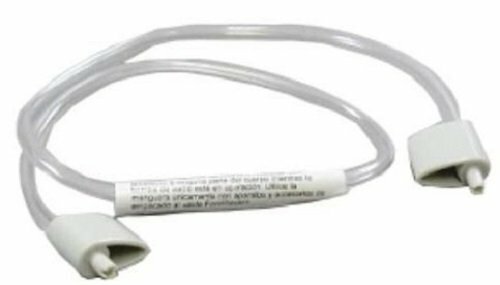 Fits all clamp style vacuum seal machines such as FoodSaver, Seal-a-meal, Nesco, Weston, and others. Made of FDA approved material for food storage. Univen vacuum sealer bag roll 6" x 50' (15cm x 15.24m). 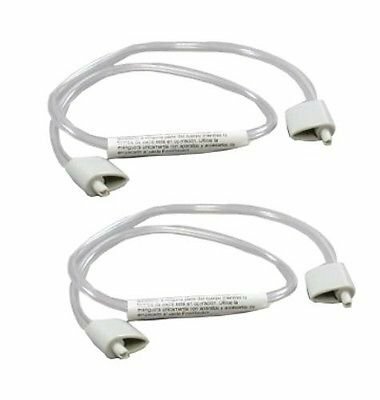 Fits all clamp style vacuum seal machines such as FoodSaver, Seal-a-meal, Nesco, Weston, and others. Made of FDA approved material for food storage. Copyright © Wholesalion.com 2019 - The Best Prices On Fits Tilia Foodsaver Online.